This treaty came into effect on August 18, 2002. Dual citizens may take office in intermicronational organizations as international civil servants, so long as it is understood by both nations that the citizen functions as an independent civilian. Each state must notify the other when a citizen of Eslo or Aerica requests citizenship in that micronation. The Republic of Eslo and The Aerican Empire agree to remain actively seized in the matter. 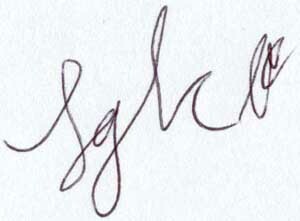 Signed on the eighteenth day of August of 2002.